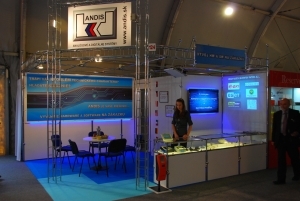 ANDIS participates on many various actions, expositions or undertakings.  This section gathers all the information about them in particular categories. 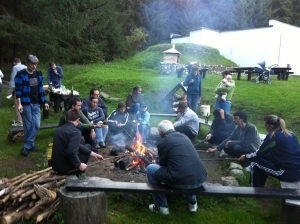 ANDIS team met on a regular teambuilding, this year in the Valčianska valley in a nice hotel called Impozant. There was a change after long years and the colourful autumn was replaced by an equally beautiful snow country. All the children were fond of this change as they were skiing and sleighing all day long. 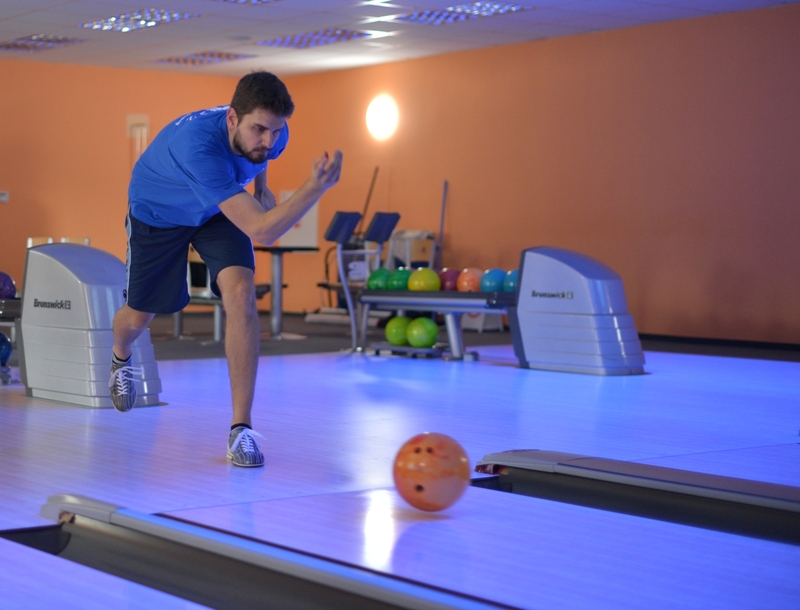 And after a decent performance on the hills, we have relaxed in the neat hotel wellness and then enjoyed ourselves during the night bowling. Already regular teambuilding of ANDIS and INFOCAR companies was led in an action style this year. 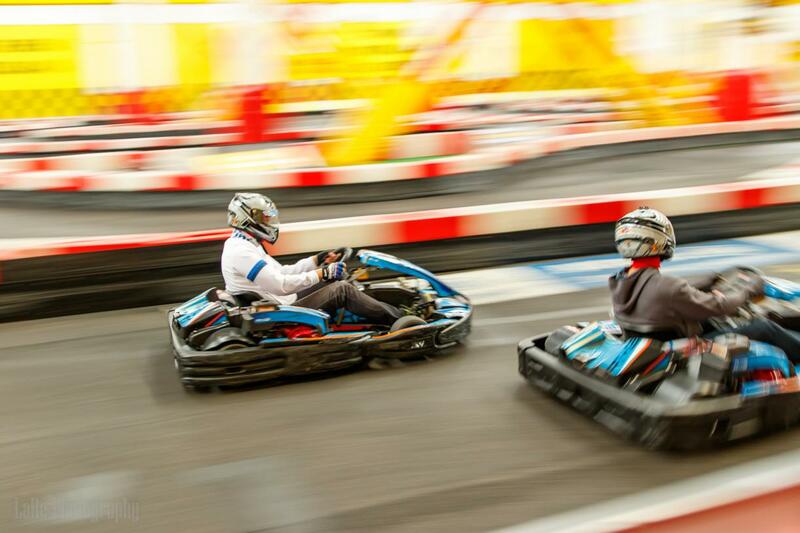 The employees manned go-karts and began showing off their driving skills. Although there was timekeeping and medals at the end, as always, it was all about fun, which there was no lack of. EXPERT SEMINAR "MDS WITHOUT WORRIES"
The successful first year of the "Meeting of ANDIS with Friends by Football" tournament has inspired us to organize another event this year. Again, several company teams will meet to compete in the most popular sport on the planet - football, but most importantly to have great fun in a pleasant atmosphere among friends.  On April 12th, 2014 the ANDIS company organized the 1st year of the event „Meeting of ANDIS with Friends at Football 2014“. 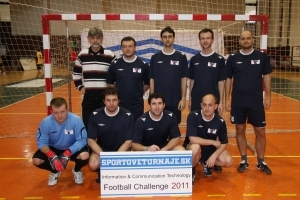 In the tournament companies from the area of Power Engineering and IT met in a friendly atmosphere. The aim was to have a nice sports day and to meet at an informal occasion. Immediately after the tournament there was an afterparty, where the winner of the tournament was officially announced and given the challenge cup. Then there was the time for refreshment and informal discussions. The employees of ANDIS and INFOCAR companies, together with their friends and family members, enjoyed a nice sunny day in Austrian recreational area in Bruck an der Leitha city. They played various sport games such as soccer, volleyball or table tennis. After a decent sport effort, some didn´t resist and have chosen the relax in the pools or enjoyed the springboard or the water slide. The event ended with a dinner, where all of us enjoyed the typical austrian schnitzel. ANDIS employees show also their sportiness and they regularly participate on the soccer tournament organized for companies active in the IT sector. It is a good opportunity to meet with partners and also with competitors in some cases also on a different field than the business one. The organizators of the tournament always donate part of the outcome to charity – for example in 2011 they financially supported the Clinic of child haematology and carcinology in Bratislava. Thanks for this idea! Every year, the international trade fair for electrical engineering, electronics, power engineering and telecommunications ELO SYS takes place in Trenčín city. As the description indicates, companies active in the electrotechnics, energetics and connected sectors are presenting themselves on it. Also ANDIS, for almost 10 years, wasn´t missing there. 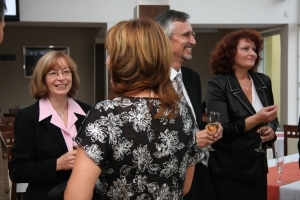 The trade fair is an optimal place to meet with clients, present company activities or gather new contacts. 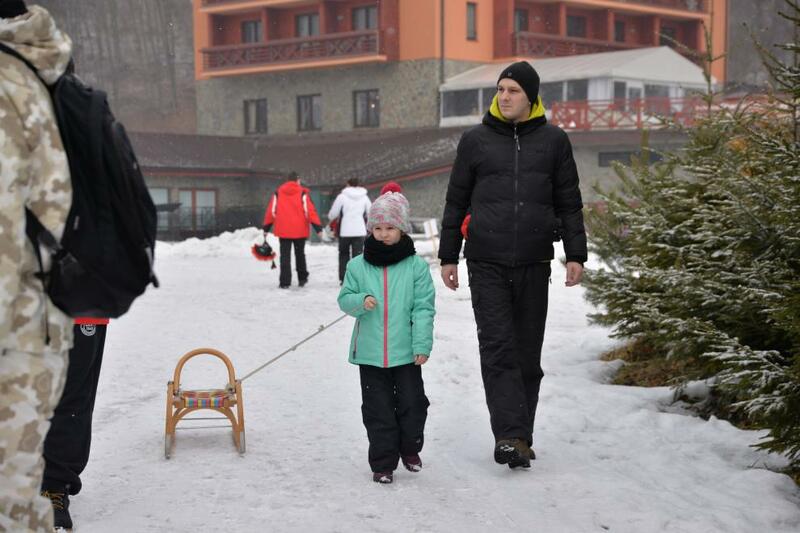 Every year, ANDIS employees meet on the teambuilding weekend in the Tatras. The aim is the preparation for some important action, for example the participation on the ELO SYS trade fair. But there is also lots of space for sports games, in which regularly compete workers from the administrative, software, hardware employees and family members. The goal is to gain the touring cup, but mainly to have fun. Grill party isn´t missing too. 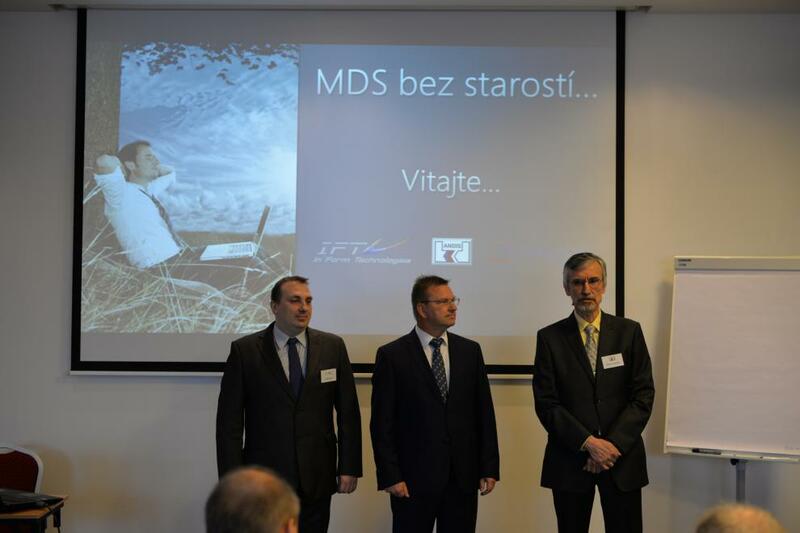 15 years is a nice age – we celebrated it on a beautiful party in the area of the Welten golf club in Báč. Lots of our business partners pleased us by their presence. And it was very nice. We haven´t missed a single opportunity to meet on a christmas party in many years. By a beautiful decorations and in the festive atmosphere of the coming holidays. Also the gifts are there.